If you do not know the correct abbreviation for your license type click here to view a list. Click on the appropriate license type to go to the examination application form. 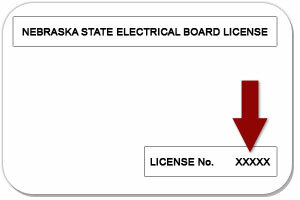 Copyright Nebraska State Electrical Board. All rights reserved.